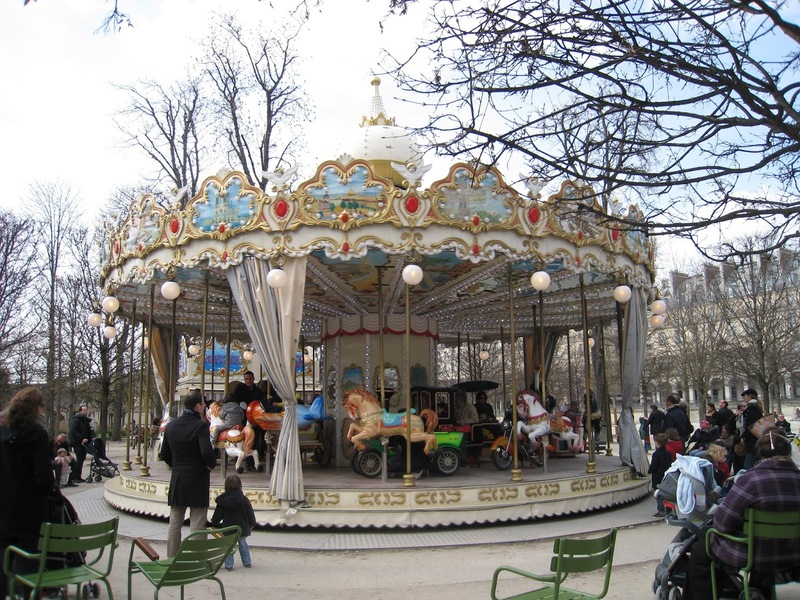 Travel Diaries: Paris - Part 1 - April in Paris! ~ Diane's Vintage Zest! 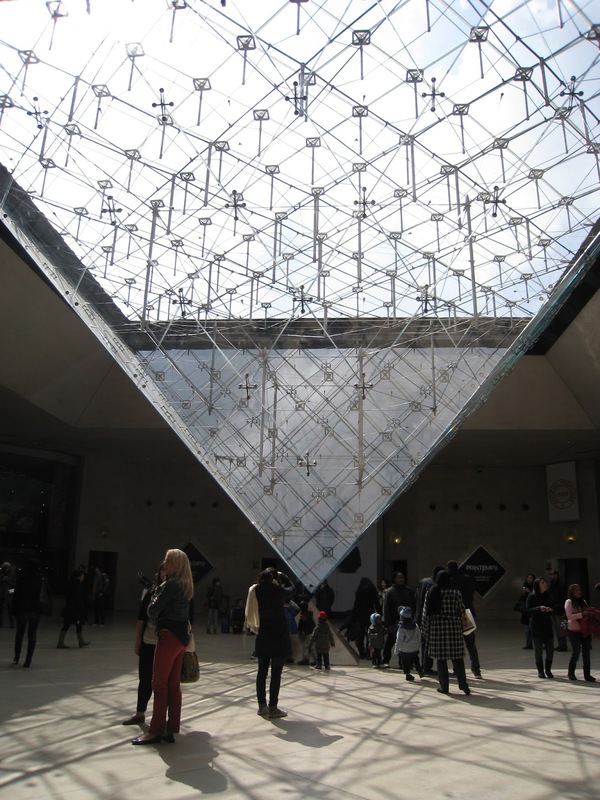 Travel Diaries: Paris - Part 1 - April in Paris! I'm not sure why my "scheduled" posts haven't been posting them automatically, so here is my post a bit late! 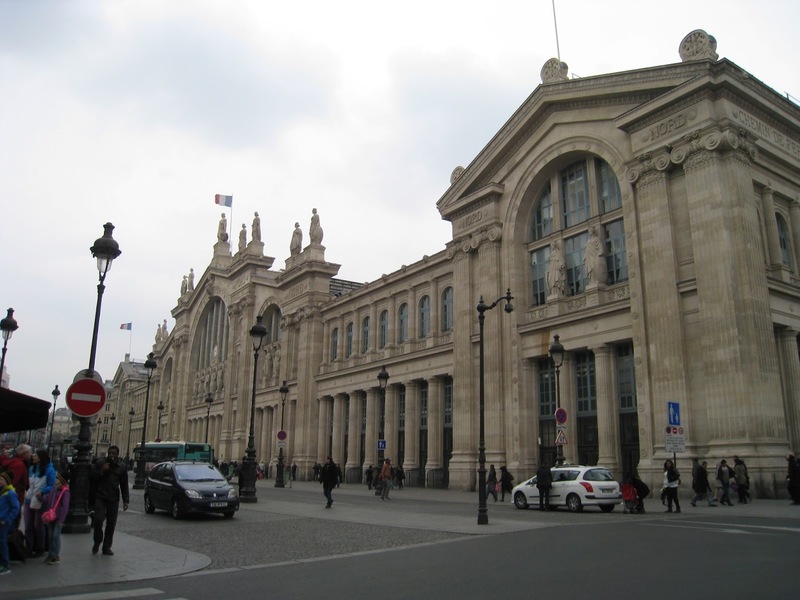 We got to Paris in the afternoon, and turned around to see this amazing building: Gare du Nord! I know that we have train stations in the U.S., but this puts them to shame! Then, we dragged our suitcases to our flat. The bedroom/living room/dining room was a decent size, but the shower was teeny tiny! Anyways, we settled in and found macarons right around the corner! But, it might surprise you to find out that they were from McDonald's! I wouldn't normally eat at McDonald's overseas, but this was too funny to pass up! 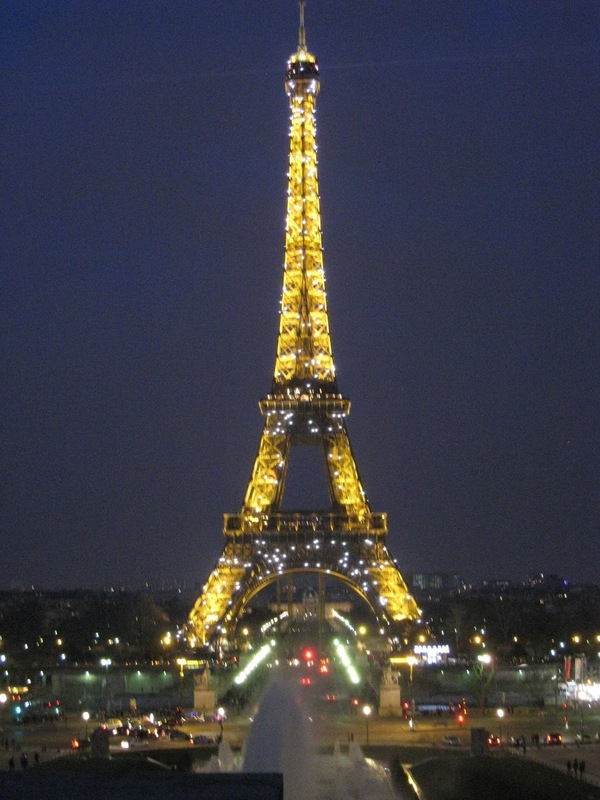 It was late when we decided to head out, but by then we had a semi-plan to see the sights at night. I liked the idea of a warm metro, but the bus seemed to get us there closer. We were waiting in the windy cold for our transfer near a church on the left bank, when we realized that the bus line we were waiting for was out of service until July! Ugh! 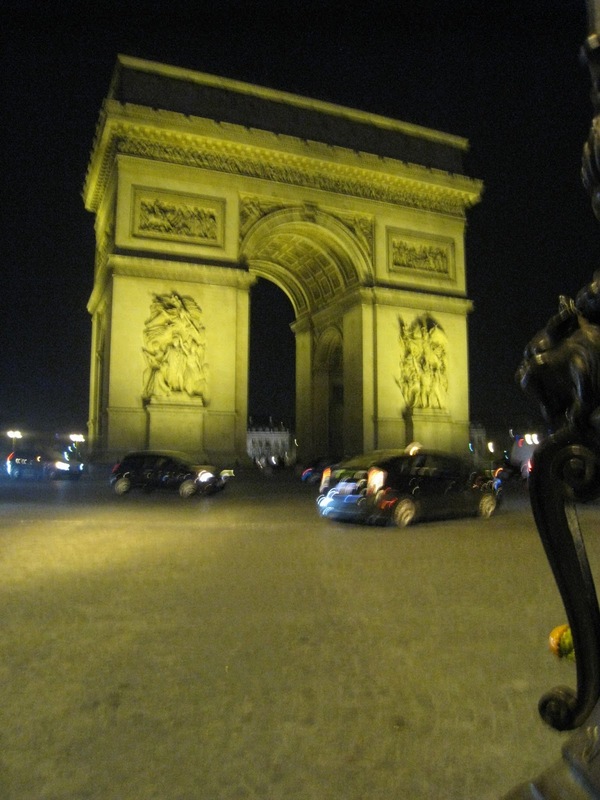 Anyways, I rerouted us and we finally reached the Arc du Triomphe about 1.5 hours later, just in time for the night lights on the Arc de Triomphe! 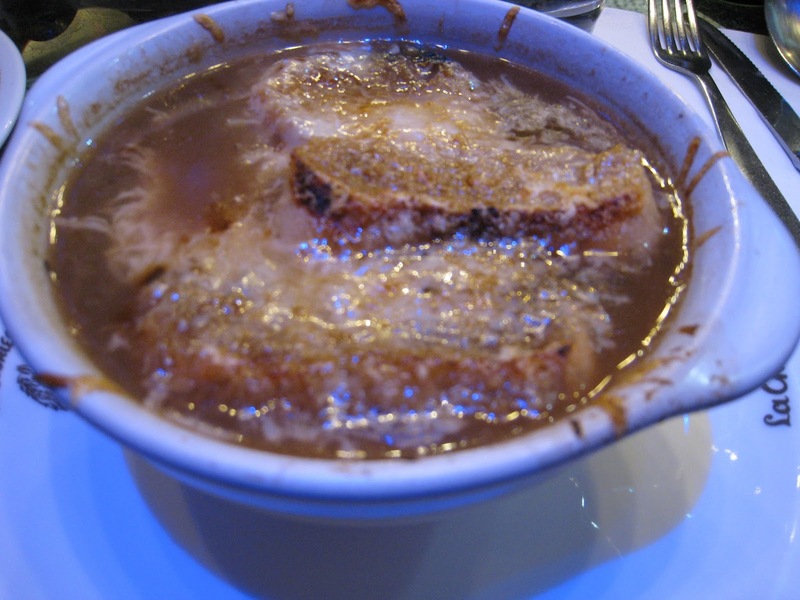 And French onion soup! It's always so salty and beefy to me, but you know I love the crusty, cheesy top! 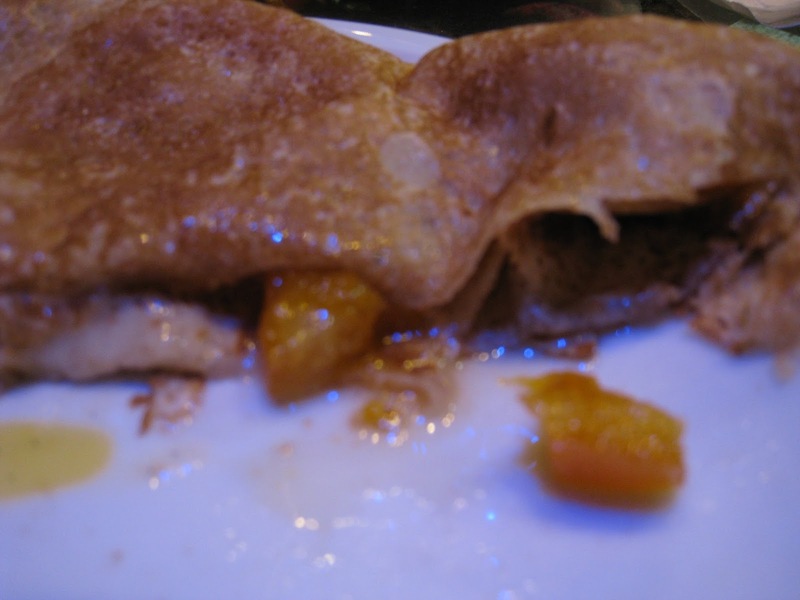 For dessert, we got a candied orange peel crepe. 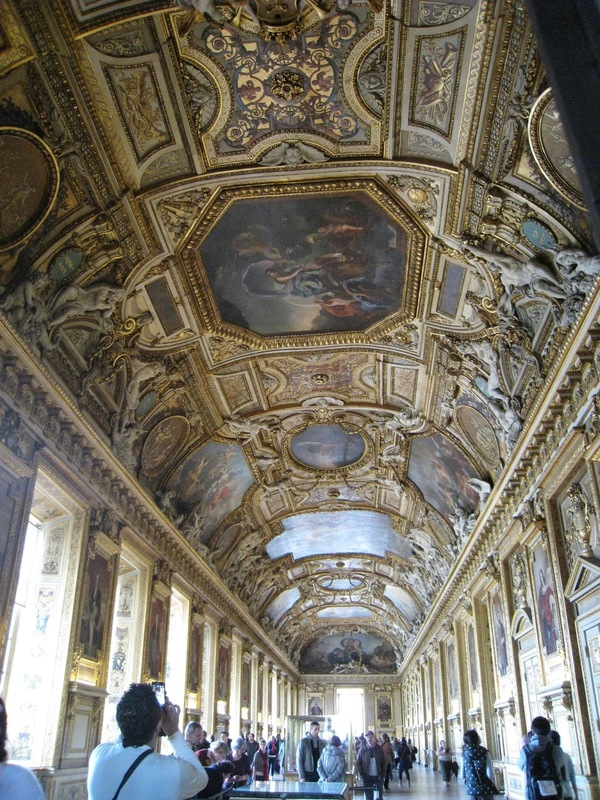 The next day, we headed to the Louvre. I was especially excited to go because it was the one day a month that you can get in for free! 11€ saved and we didn't even plan for it. Nice! Little Miss enjoyed the mini model that was her size. I.M. Pei's famous pyramids. This is obviously the inverted one. Inside, it is enormous. I just talked to a lady whose daughter was an art history major and spent 10 days in the museum looking at all the works of art. I totally believe it! Here is a sampling of some of the more notable pieces. 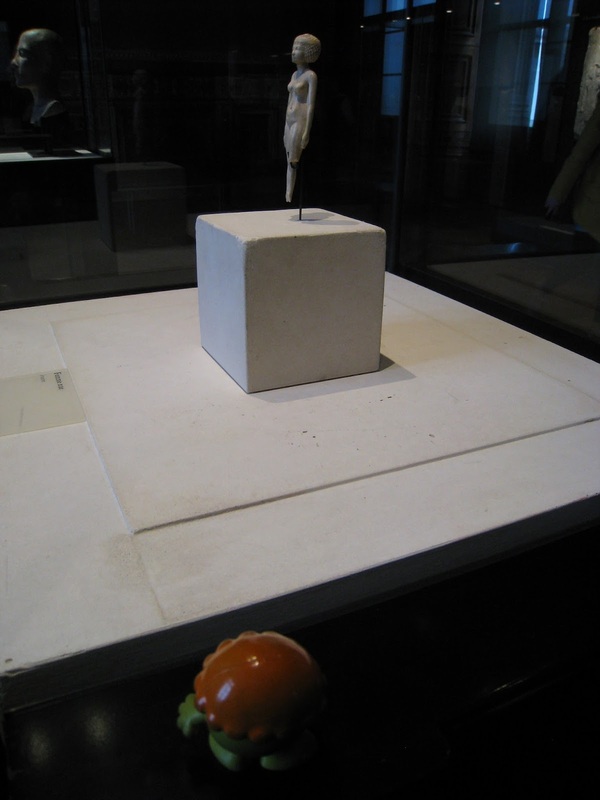 A small figurine that Little Miss obviously appreciates. Just her size! The museum itself is a work of art! 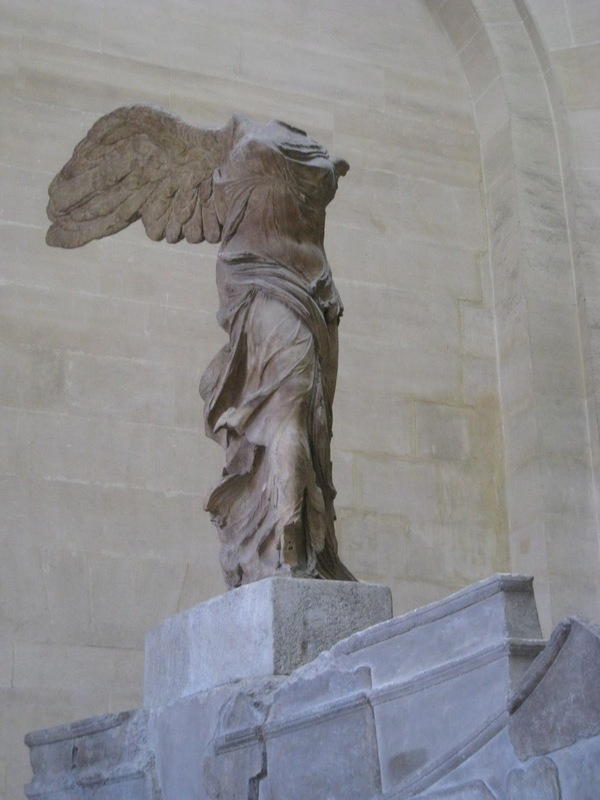 The statue of Nike. This is much bigger than I expected and so amazing! 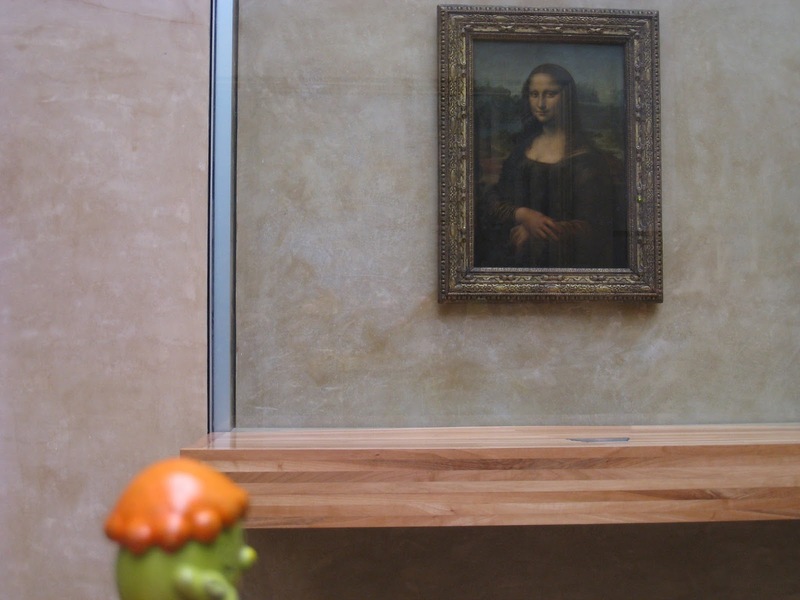 And we ended with the Mona Lisa, of course. 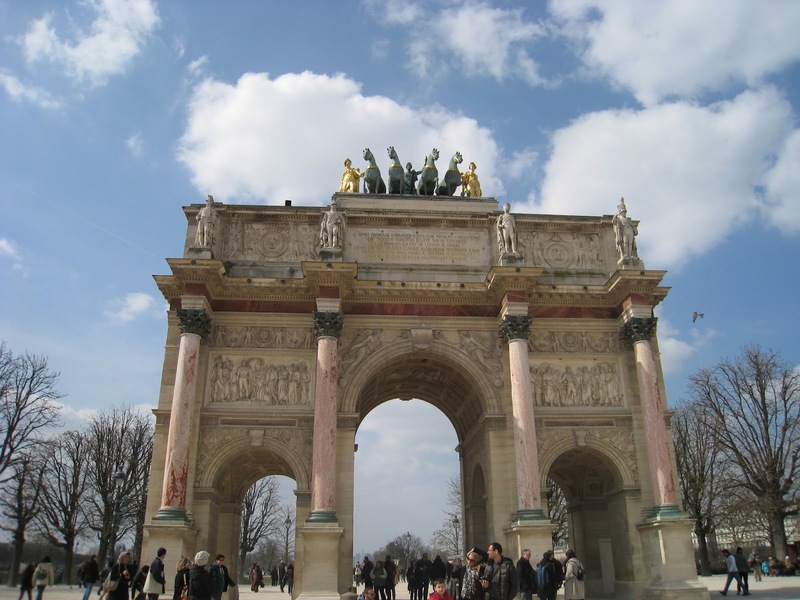 We exited the museum and took a quick picture of theArc du Carrousel, which was built to commemorate Napoleon's victories. Also, the sun made a quick appearance and we had blue skies for a bit! 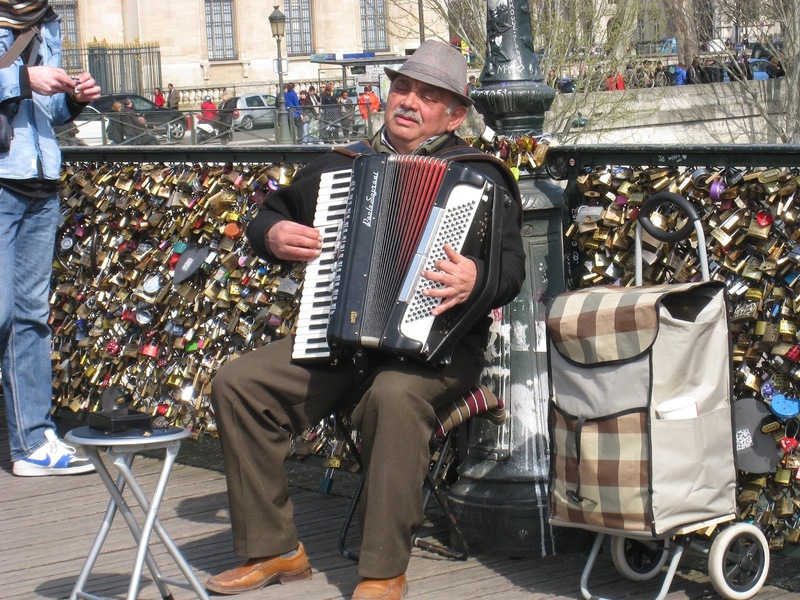 We strolled down the Pont des Arts bridge and admired the locks. I loved how they all looked together! 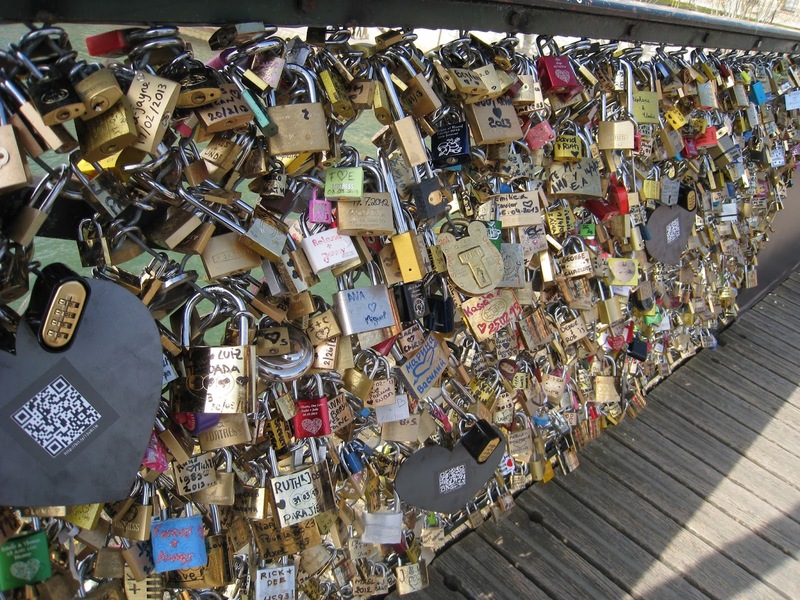 Next time, I'll put a lock on with my man. 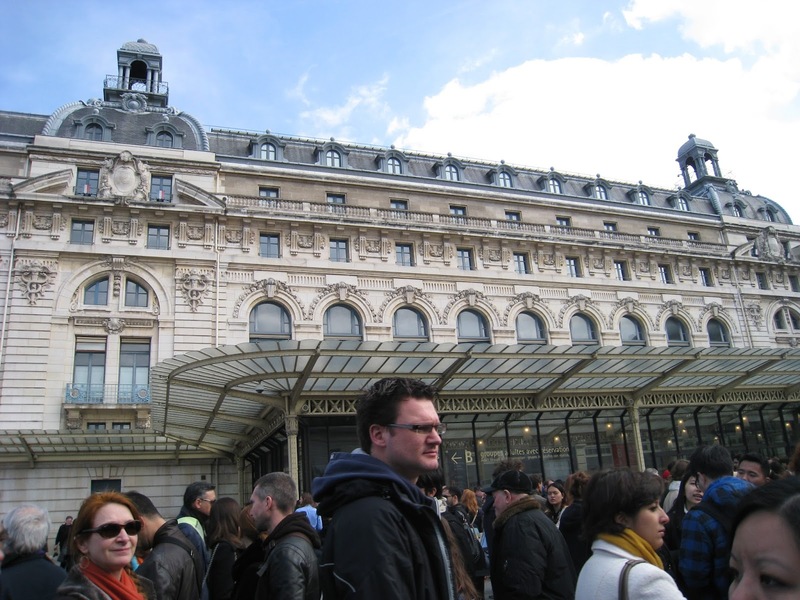 Next, we stood in a huuuge line at Musee d'Orsay, because it was the free day. 9€ saved! I love train stations, so this was so beautiful for me, almost more beautiful than the art! 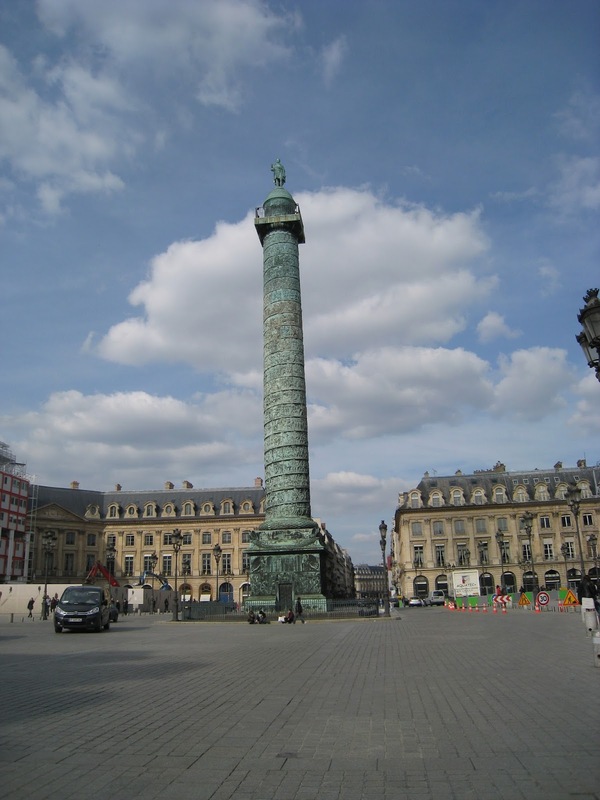 Next, we walked into Place Vendôme to find an enormous column celebrating, yes you know it, another Napoleon victory. 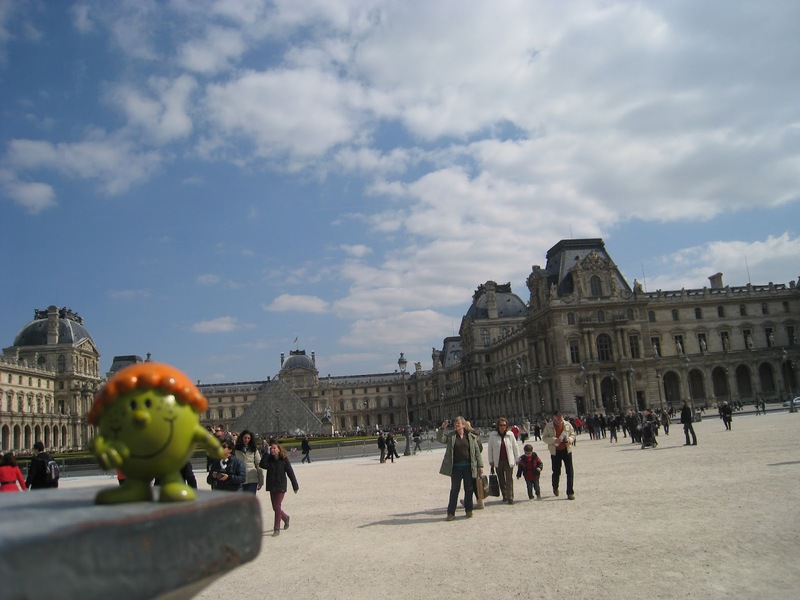 Little guy, tons of monuments. After lunch, we headed back out again. 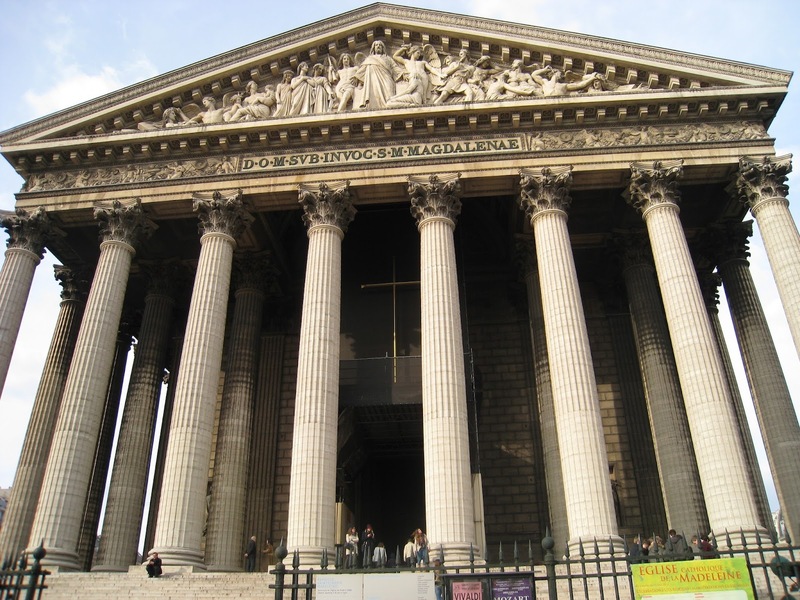 We weren't planning to run into such an amazing looking church, but here was the Eglise Catholique de la Madeleine. Beautiful! 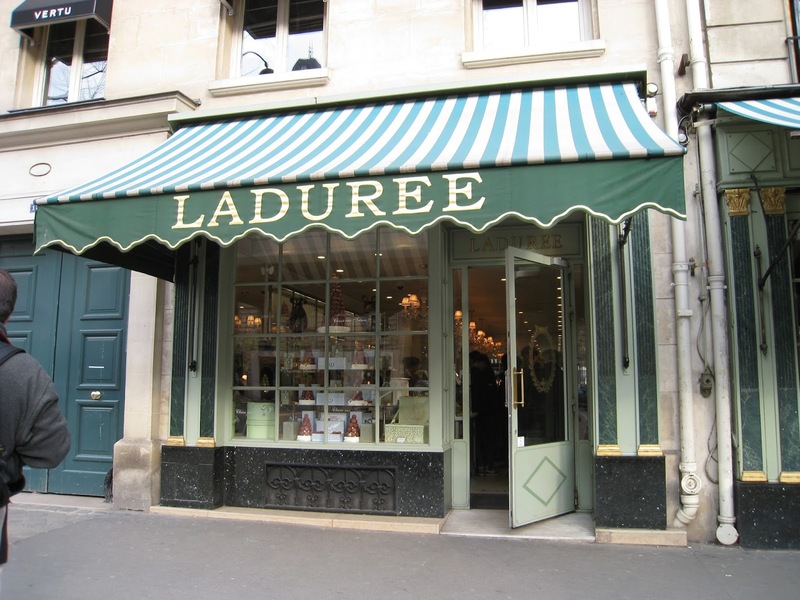 And one of my friend's musts was Laduree. I was ridiculous and didn't take a picture of the macarons. Just do an image search, and you'd find a whole rainbow of pictures to drool over. 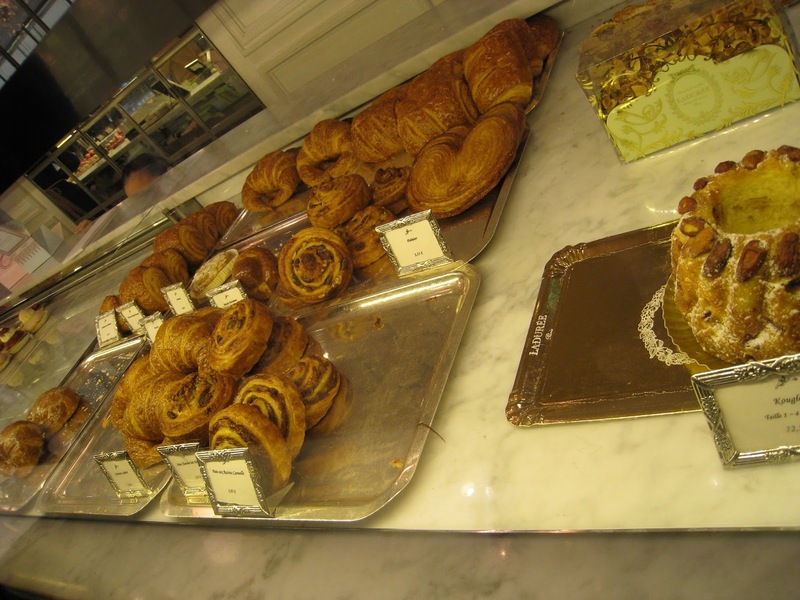 I am totally over macarons, so I ordered my favorite French pastry, one of those swirly ones with raisins and cinnamon. I thought it was just okay, but figured that I shouldn't judge based on something that wasn't their specialty. However, my friend's macarons were just as disappointing. She got a bright blue "Marie Antoinette" flavor and a mocha, but texture wasn't great. 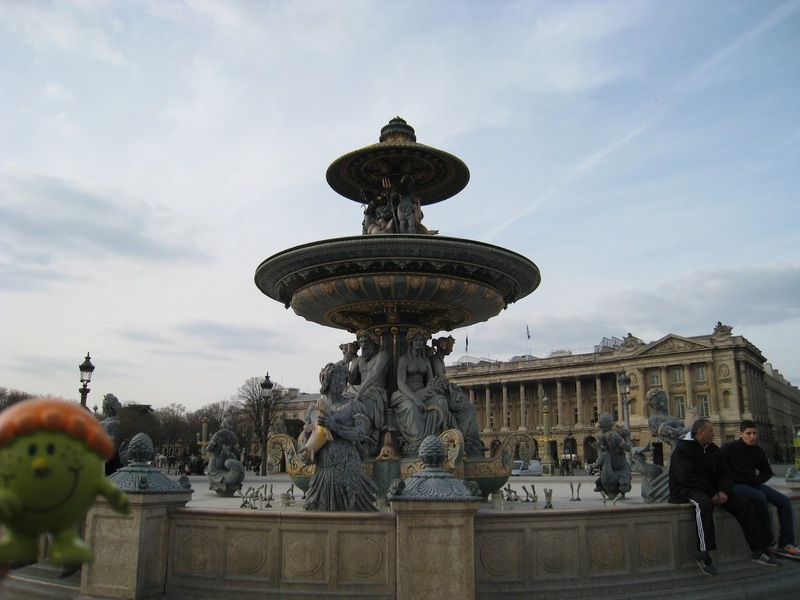 Next, Place de la Concorde! The famous fountain, which didn't run because it was too cold. Boo! 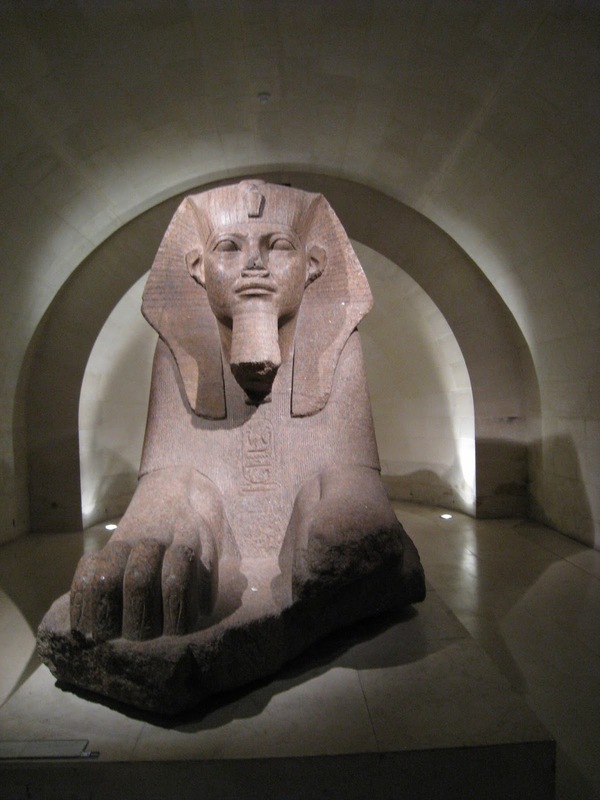 And the Luxor Obelisk / Cleopatra's needle. Did you know that the Cleopatra's needle in London (which I saw, but didn't mention) and the one in New York are from the same pair? 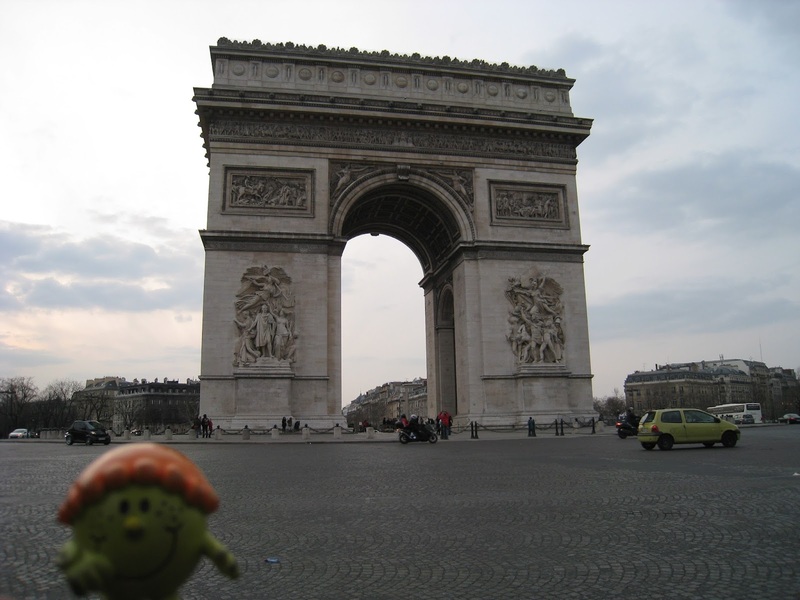 And next, we saw the Arc de Triomphe during the day. Beautiful! 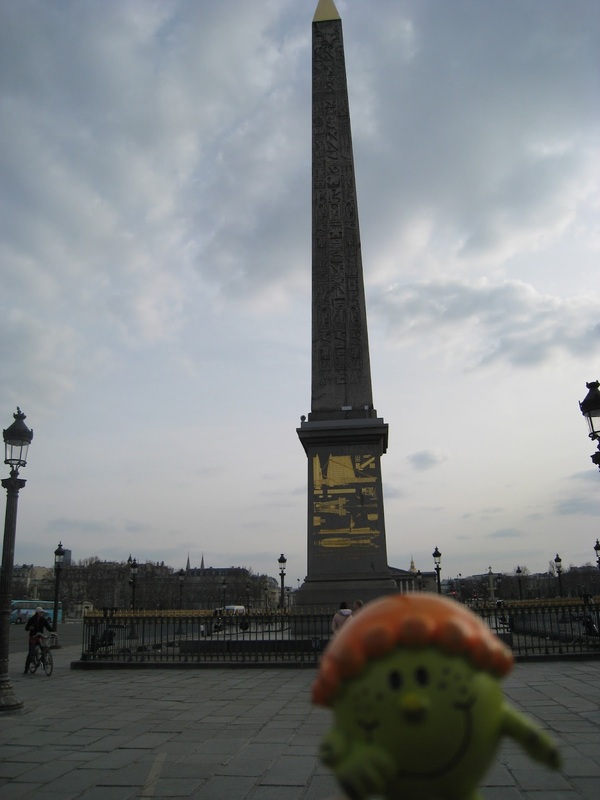 Then, we hopped on the metro to the Trocadero to see the Eiffel Tower during the day. It was almost sundown, so we stood in the freezing cold for about half an hour to see the lights. It's too bad that my camera can't capture how sparkly it looks in real life! 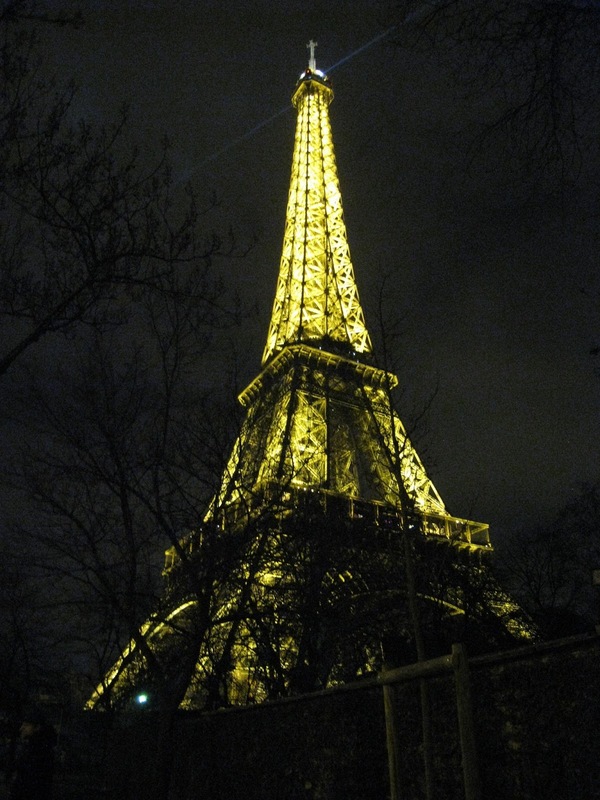 Then, we decided to take the Metro so we could under the Eiffel Tower at night. So pretty and what a wonderful way to end the night! I am dying as I read this. 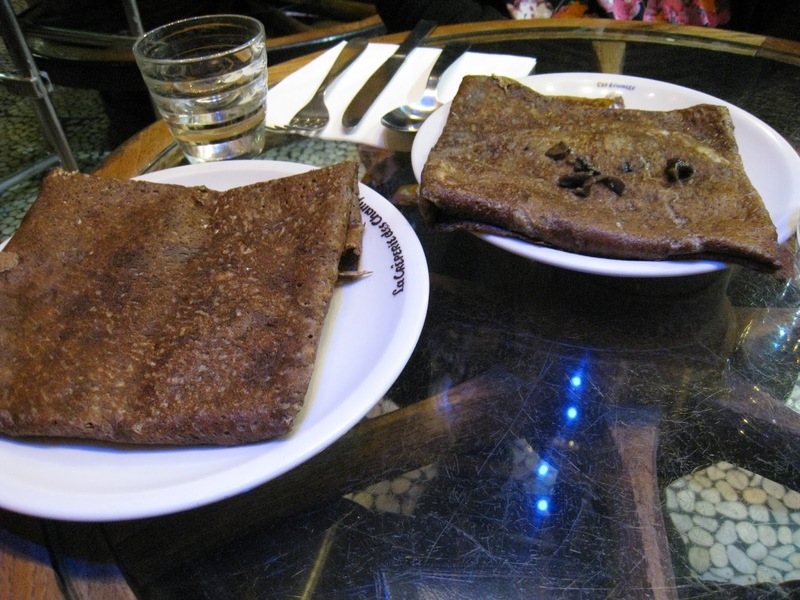 I am so green with envy of your fabulous trip... if you are still in paris please find pasqules for hot cocoa. I probably totally killed that..
Haha, I will definitely take you up on all that! Thanks for taking us along for the wonderful tour! Thanks for sharing this week at the Lovely Ladies link party! I know! 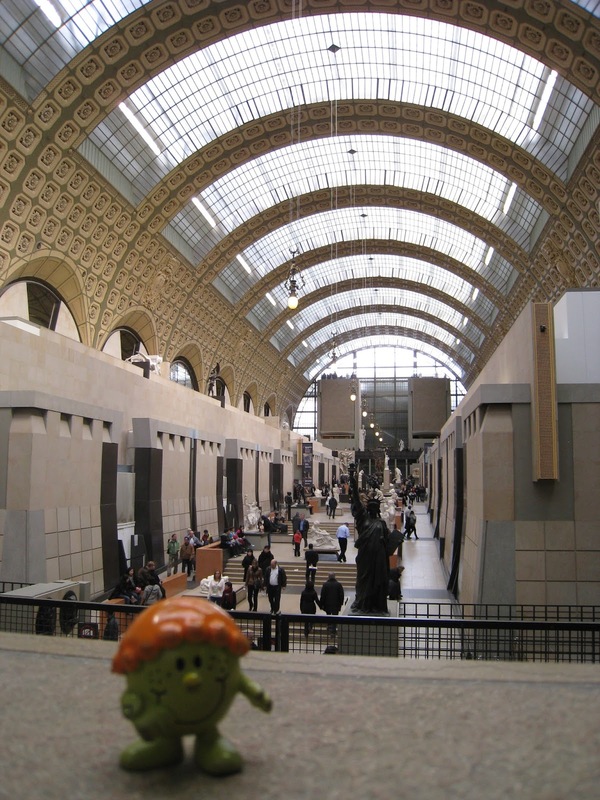 I had to be aware of pickpockets because it was the free day at the Louvre, but I got up there just fine. :) Make sure to check out part 2 of my trip. There were too many pictures to fit into just one post! Ha ... ha ....haaaa............!! You are too funny! Beautiful photos Diane! 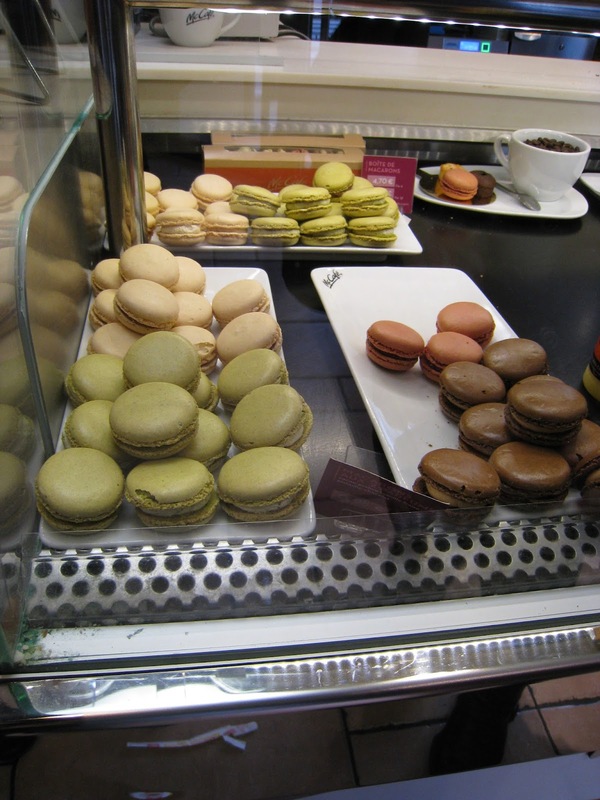 Love all the food - macarons in McDonalds - that's too funny! Awesome photos Diane! 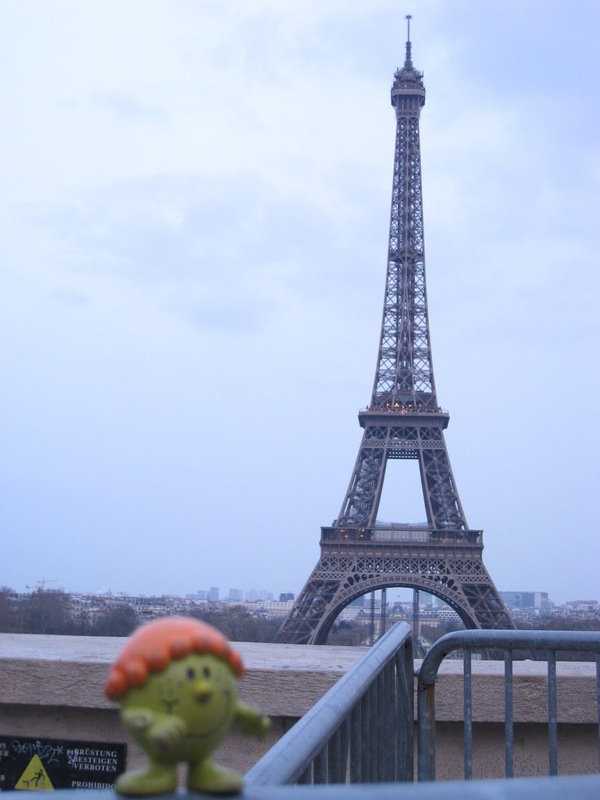 My daughter went to Paris a few years back and really wants to go back. Thanks so much for sharing at the Krafty Inspiration Thursday party. I can’t wait to see what you’ve been up to this week. It's a city that you can't really visit too many times. :) Thanks for hosting! 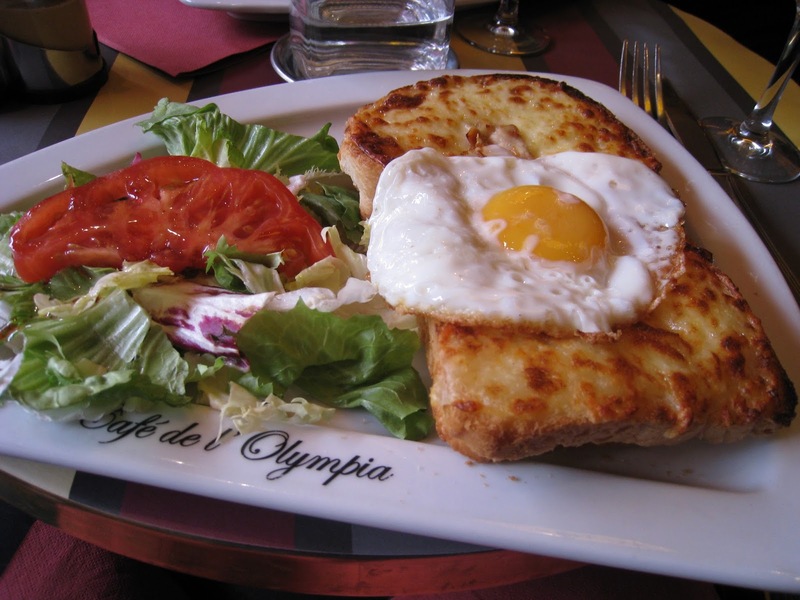 Oh Paris! SWOOOOONING over your pics! The husband and I are planning 10 days there for our 10 year wedding anniversary! Still years away but man I can't wait! Thanks for sharing at Sunday FUNday! That will be so special! I tend to overplan because I want to do everything when I'm on vacation. My pictures only tell half of the story! Otherwise, I'm run/walking from place to place!